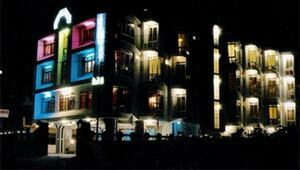 »»»»»» However long you stay, it will never be enough! 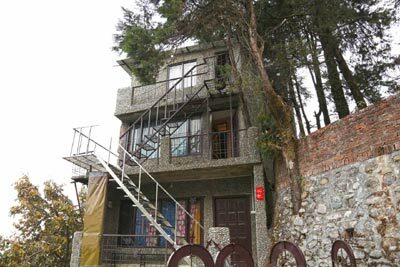 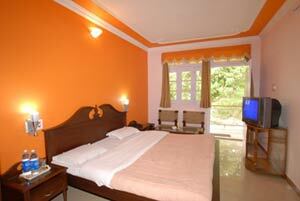 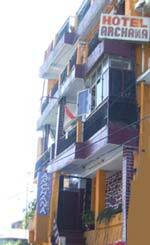 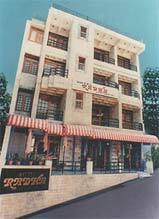 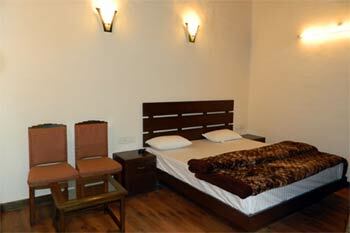 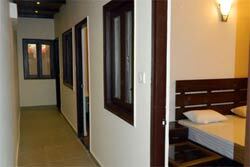 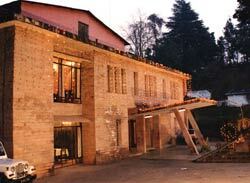 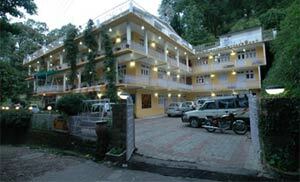 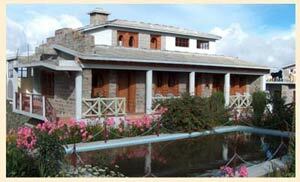 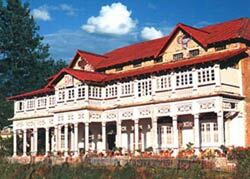 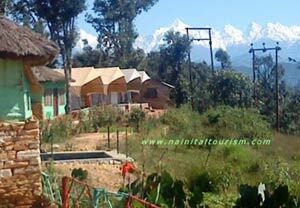 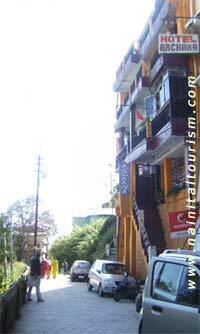 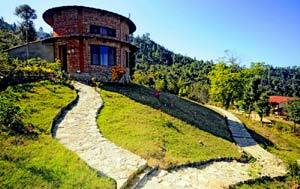 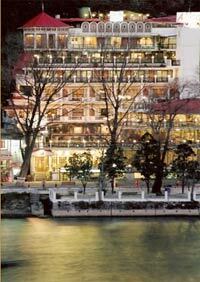 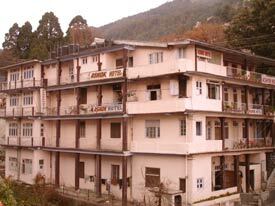 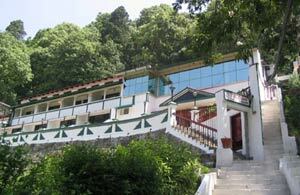 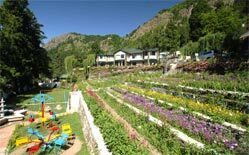 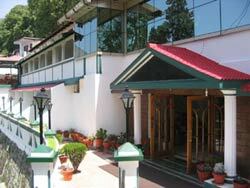 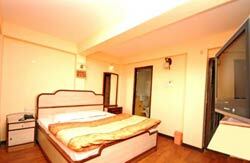 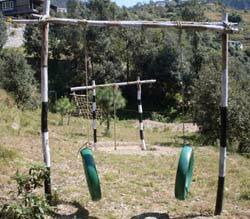 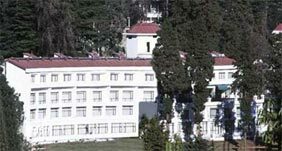 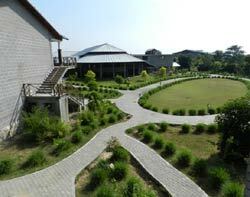 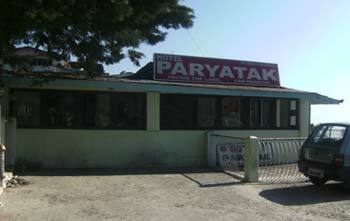 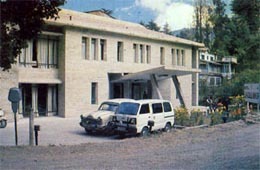 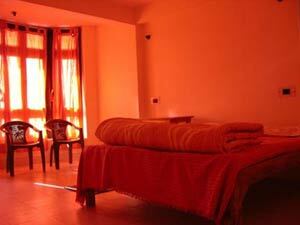 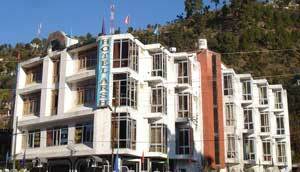 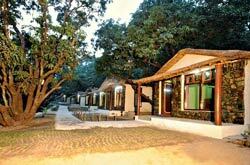 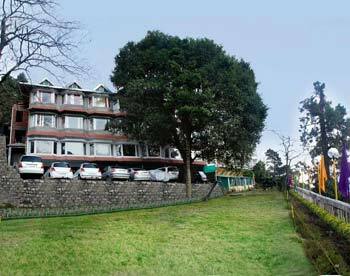 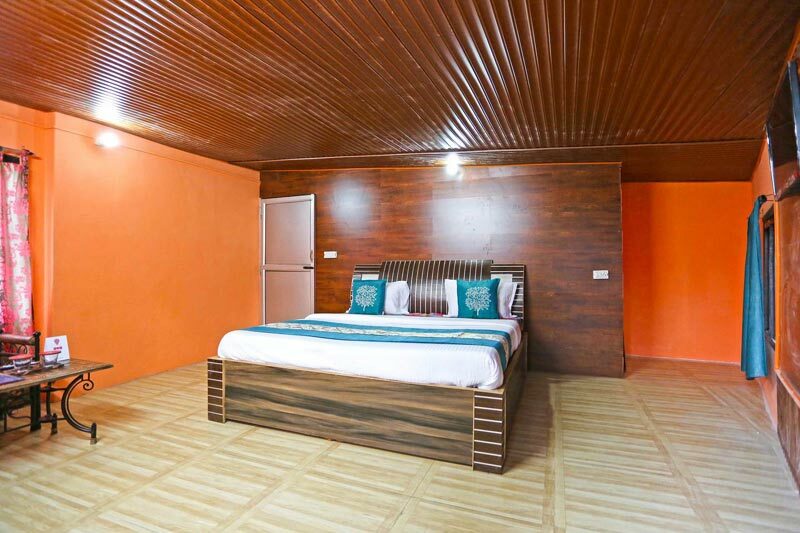 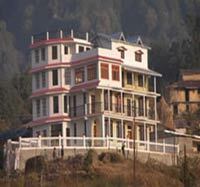 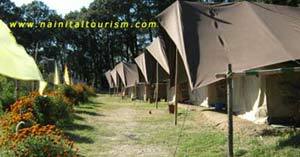 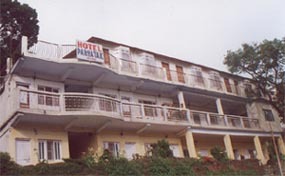 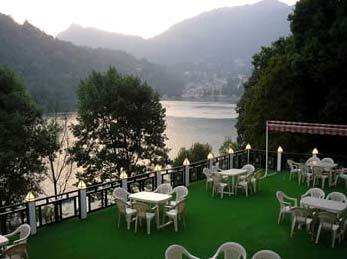 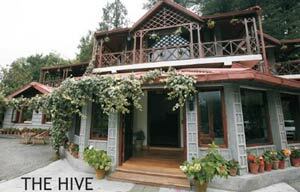 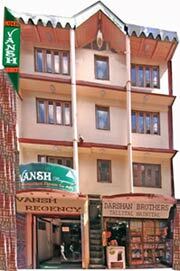 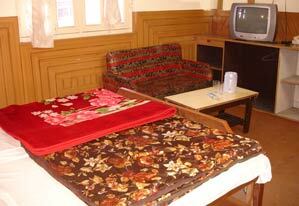 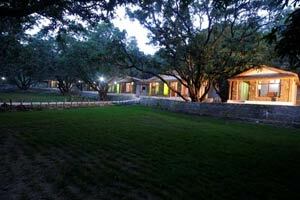 For Nainital Hotel Booking or Nainital Packages Please Click Here -- We Will Call You Back !!!! 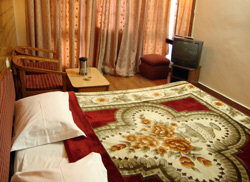 Ministry of Finance, Government of India under The Union Budget 2012-13 additional Service Tax @ 2 %. 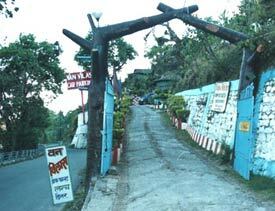 The same will be applicable w.e.f. 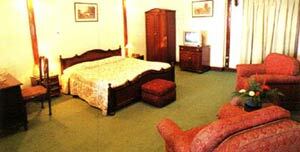 1st April 2012 over the NEW as well as the existing bookings.